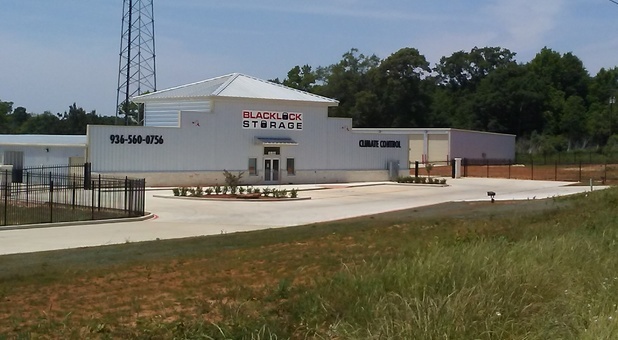 Blacklock Storage is situated at 6825 North Street in Nacogdoches, TX. 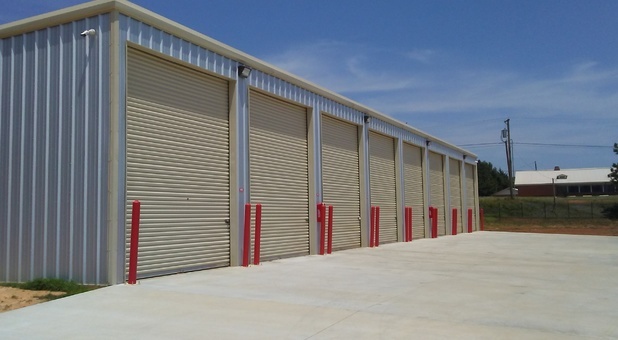 Our facility is right off Business US-59 near Americas Best Value Inn. 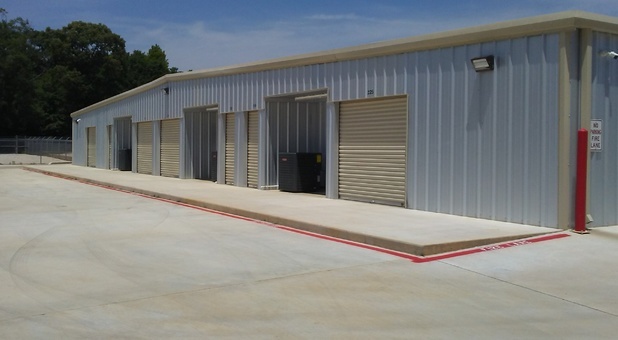 Our property is just north of Nacogdoches and within easy access of Redfield, Central Heights, Appleby, and the surrounding communities. 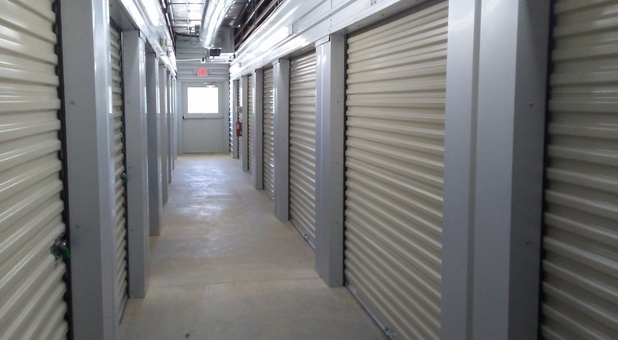 Come visit us and reserve your storage unit today! 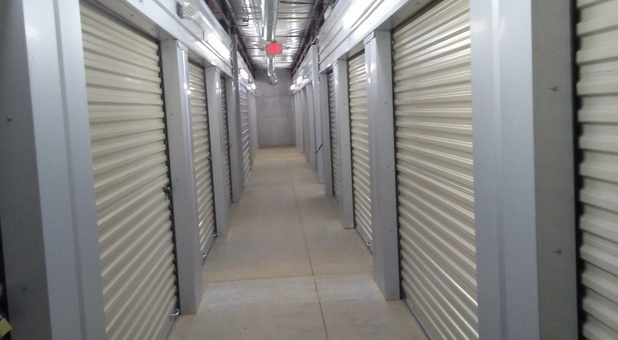 When you’re ready to simplify your life with self storage, you’ll love the quality and convenience offered by Blacklock Storage. 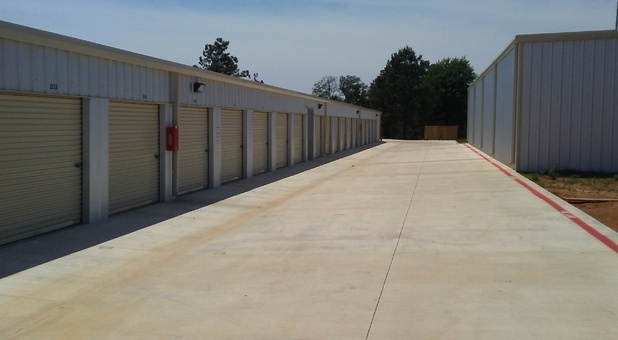 We offer just about everything you could possibly want in a storage facility, from climate-controlled storage units to U-Haul truck rentals. Our property is fenced and gated, helping us keeping people who are not our renters from accessing our property. 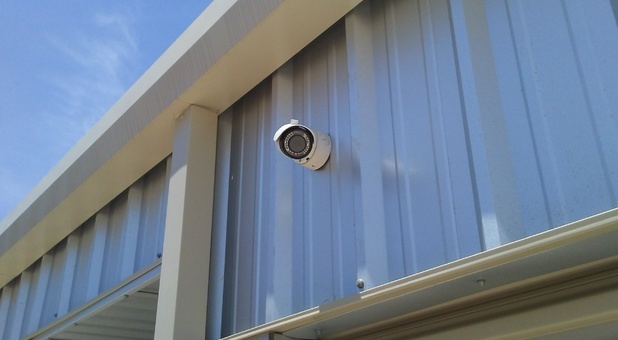 Additionally, we use security cameras to keep track of activity. 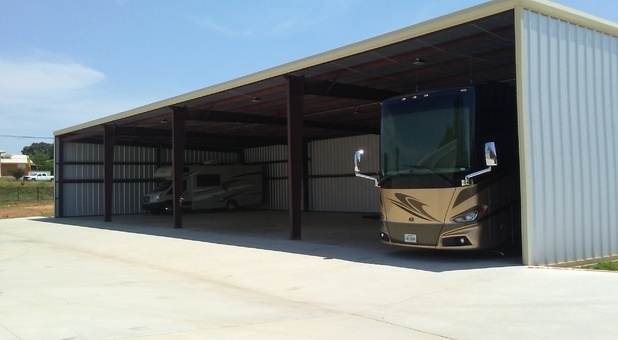 Whether you need a storage unit or an affordable RV or boat parking space, we’re ready to help. Contact us today and we’ll help you get started! 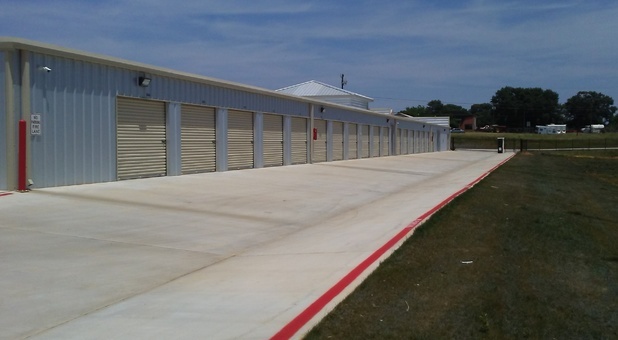 by far the nicest storage facility in Nacogdoches, Well lit very secure and cameras! I my stuff is safe and management is among the best! This facility if by far the nicest facility in Nacogdoches. 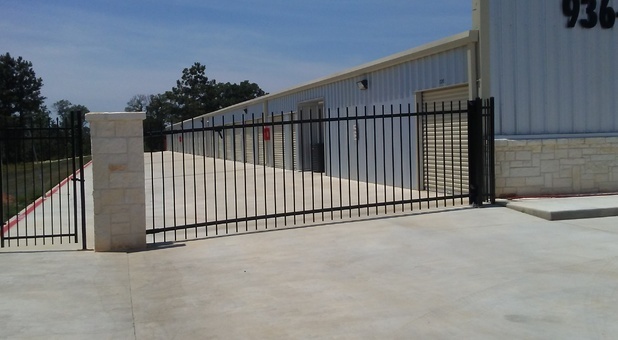 It took a while for them to open but they take great care of their customers and keep up with facility maintenance!